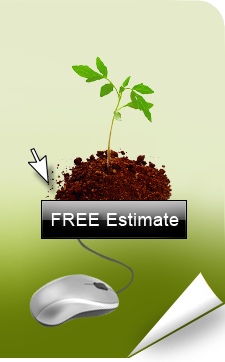 ﻿ Green Leaf Landscape Systems & Services. INC.
No surprises. You’ll pay what you were quoted. Extremely competitive pricing as a result of our unique pricing methodology.